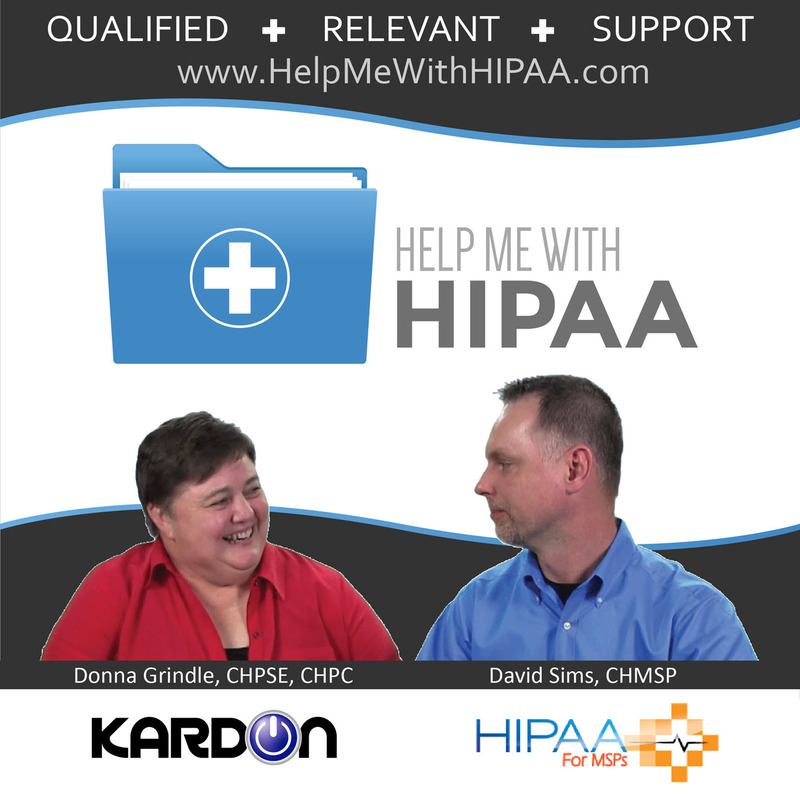 Often tech folks will say that they understand HIPAA. 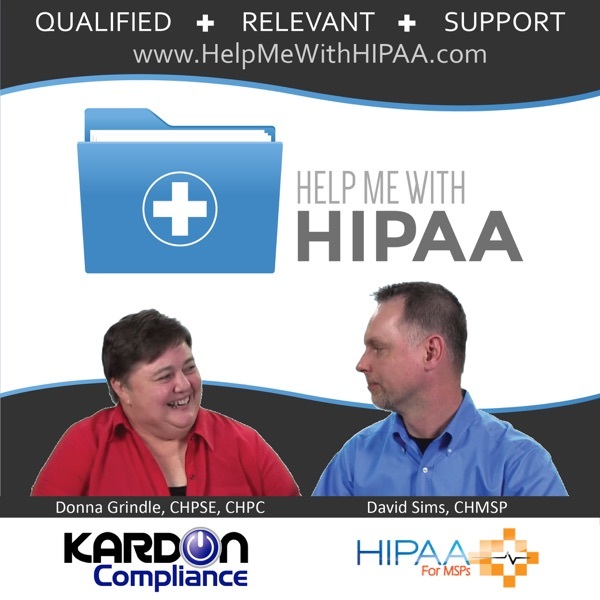 What that really means is that they understand the technical requirements of HIPAA. The overconfidence sometimes works against them. Today we cover 3 stories tech should hear. It is important that they learn there is more than just their tech knowledge.